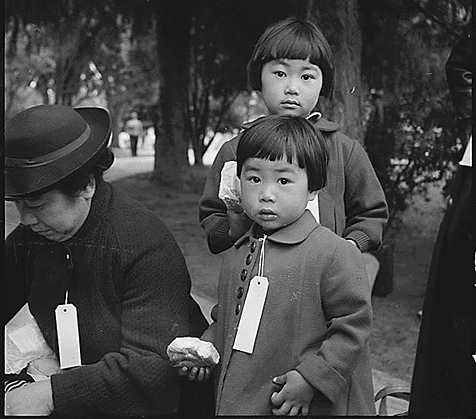 The 77th anniversary of Executive Order 9066 marks the beginnings of forced expulsion and mass incarceration of Japanese Americans during World War II. Learn about this history at a time of increased racism, profiling and attacks on immigrant communities. This program is sponsored by the California History Center's Audrey Edna Butcher Civil Liberties Education Initiative.